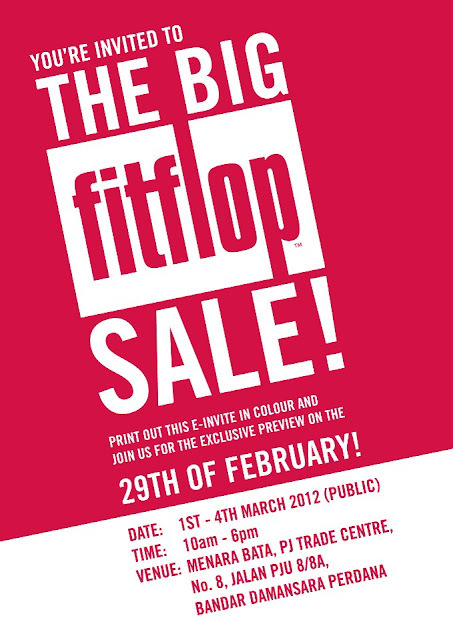 Plus Size Kitten: The Big Fitflop Sale! Print this out in COLOR to get in! Join their facebook for more info!